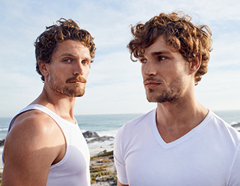 In a practical double pack, these short-sleeved tops are popular among discerning gentlemen! 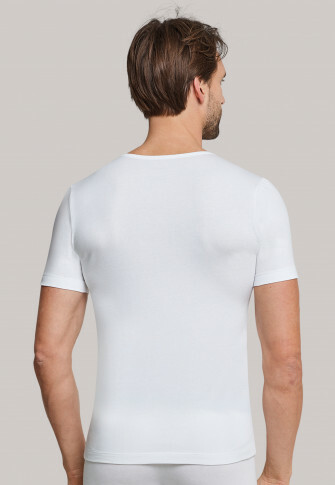 Thanks to 95% silky-soft Pima cotton and 5% elastane, these t-shirts guarantee maximum comfort and a constant perfect fit. 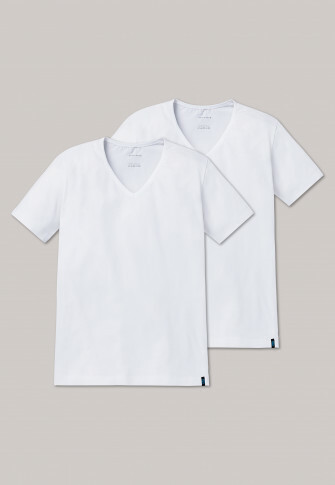 The low v-neck makes it the perfect undershirt for wearing under a dress shirt. 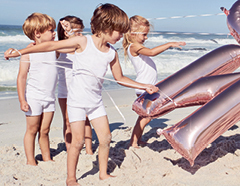 An unbeatable daywear duo in the best SCHIESSER quality! with low v-neck - perfect underneath a dress shirt!